What’s Causing More Truck Crashes? The fact that other segments are showing fewer fatalities while those involving trucks are increasing is due, in part, to increased commercial vehicles on the road, according to Ray Martinez of the Federal Motor Carrier Safety Administration. 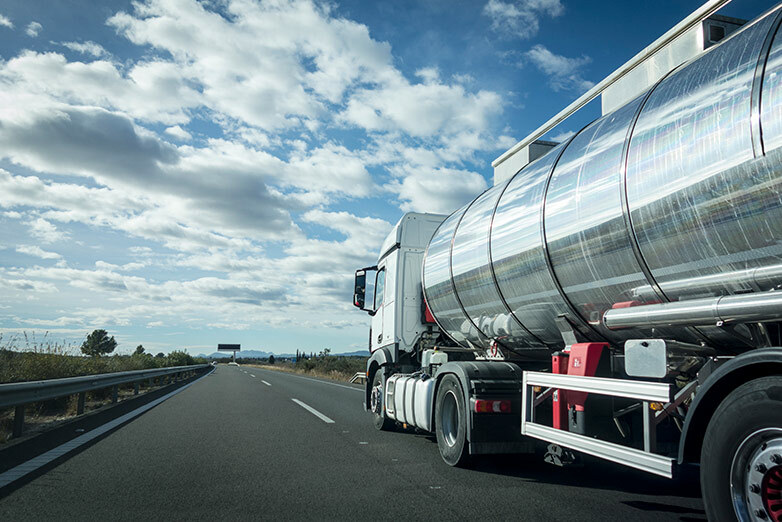 When the fatality report was released in October 2018, he noted that the uptick in fatal crashes coincided with a booming economy that has accelerated the need for freight transportation. The FMCSA has not identified any single cause for the increase in crashes. Looking at the causes of crashes can give more insight into driver behavior in the future and help identify what needs to be addressed before drivers get behind the wheel, Martinez said. 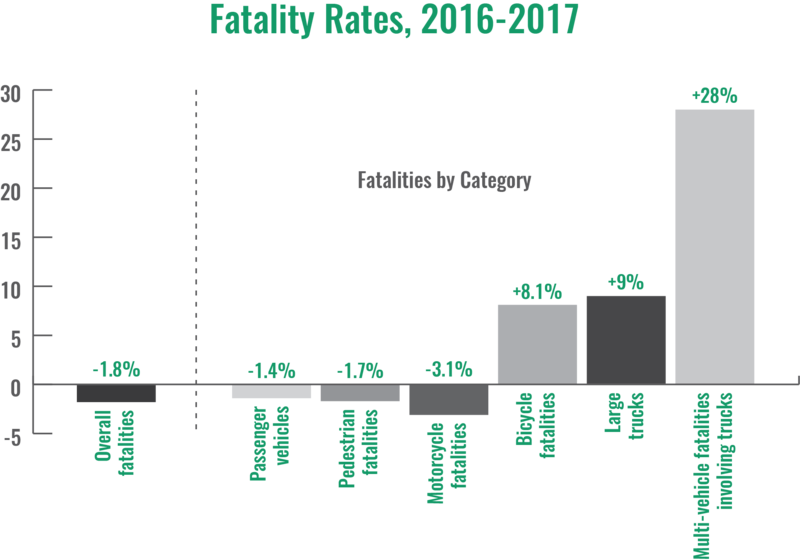 However, the Insurance Institute for Highway Safety Highway Loss Data Institute (IIHSHLDI) points to several different factors for the rise in trucking-related fatalities. 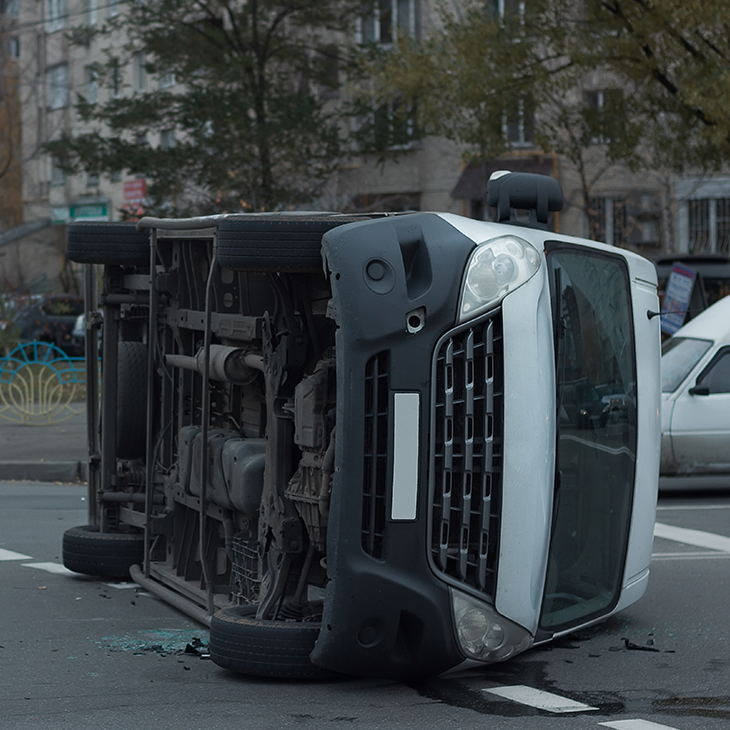 Unlike crashes among non-professional drivers, alcohol very rarely plays a role in truck driving crashes, since drivers are subject to strict government regulations. In fact, just 4% of truck driver fatalities showed the driver had a blood alcohol concentration higher than the legal limit of 0.08%. By comparison, 29% of fatalities in passenger vehicles were linked to drivers with a BAC exceeding that limit. Instead, the IIHSHLDI says, truck braking capability and truck driver fatigue can greatly contribute to deadly mistakes behind the wheel. Overall, distracted driving continued to be a factor in the traffic death toll, accounting for 8.5% of the total overall number of fatalities, while deaths caused by speeding declined. Martinez said that as new advanced driver assistance technology features are added to trucks, it can help improve safety for everyone on the road. From automatic braking and lane departure warnings to cameras that provide a clear view behind the truck, more features are being implemented into the design of new trucks. But it still takes attention and skill from the drivers to maintain safety. While new technology can be beneficial to assist drivers, it can’t take the place of skilled training. 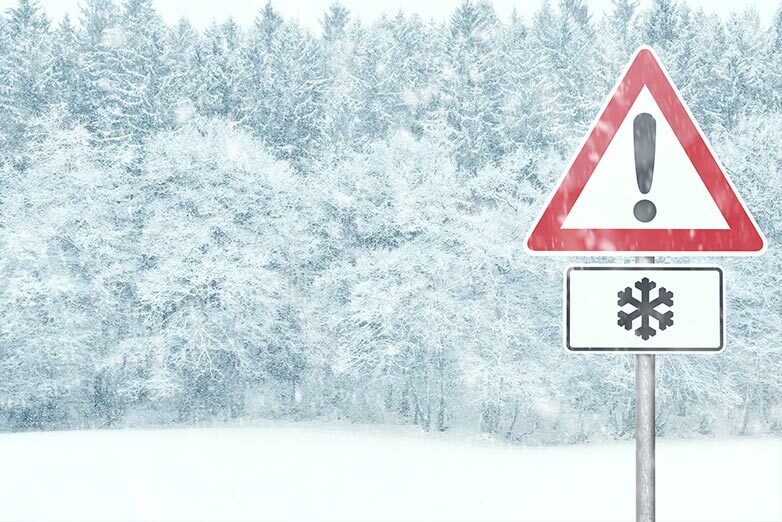 There’s simply no substitute for knowing how to manage changing conditions on the road. Today’s busy roadways aren’t doing drivers any favors when it comes to crashes; with more people on the road, the odds of a crash go up. 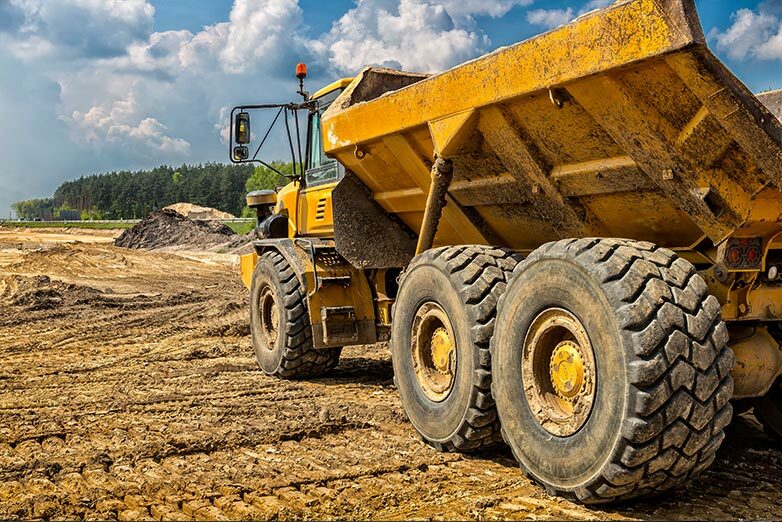 Factors such as bad weather, construction and road closures all make the roads more difficult to navigate and increase the risk of drivers making mistakes. Along with those busy, congested roads comes an increase in incidents of road rage, which, according to the AAA Foundation for Traffic Safety, is something that affects a growing number of drivers. The Foundation discovered that almost 80% of drivers had participated in some sort of aggressive driving behavior or experienced anger behind the wheel in the past year. While drivers can’t change the environment around them, proper driver training can give them the tools to better manage that environment. 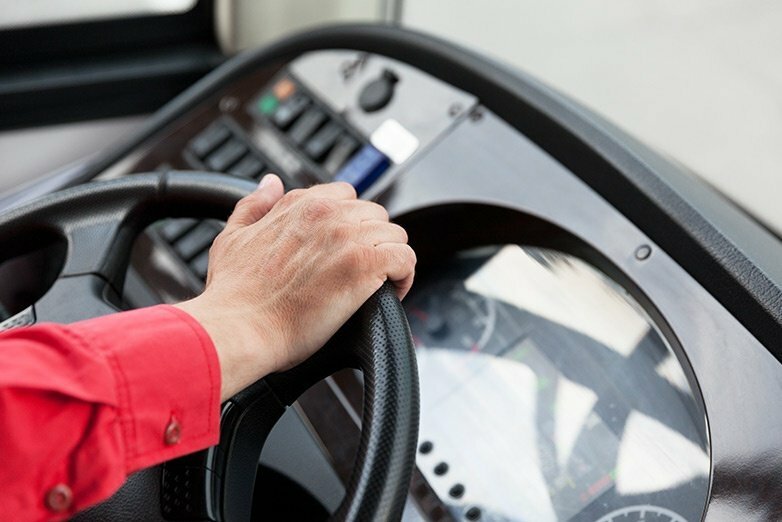 A good driver safety training program will help drivers learn to respond in a safer way and can even help them eliminate some of the risks that surround them. Learning The Smith5Keys® is a proven and effective way to increase the safety and awareness of drivers, regardless of the driving environment. By learning how to create space and maneuver their vehicle away from conflict and congestion, drivers learn how to avoid such situations as road rage and environments that might leave them without safe distance around their vehicle. 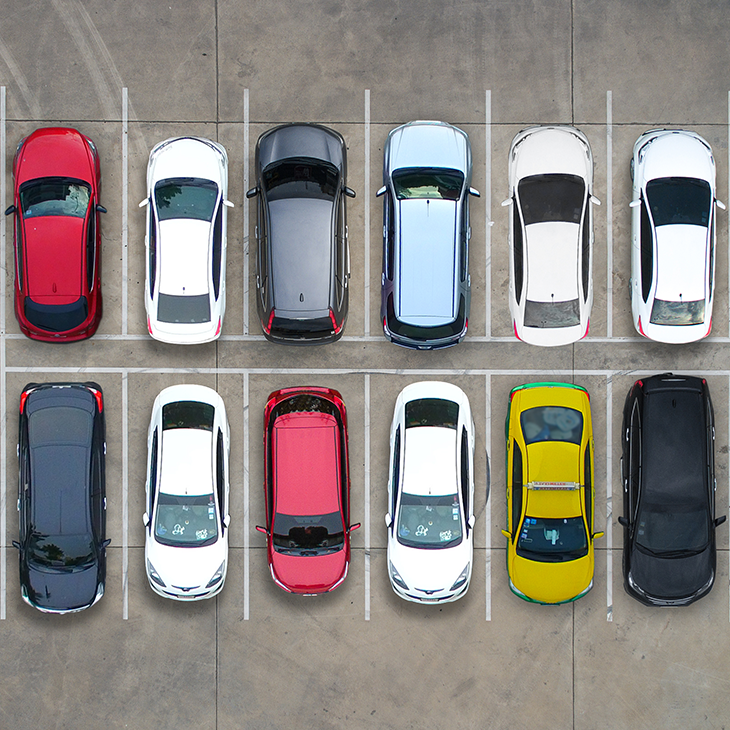 Smith’s principles also help drivers learn how to look for danger and to steer clear of potential problems, whether that problem is a fixed object or another moving vehicle. 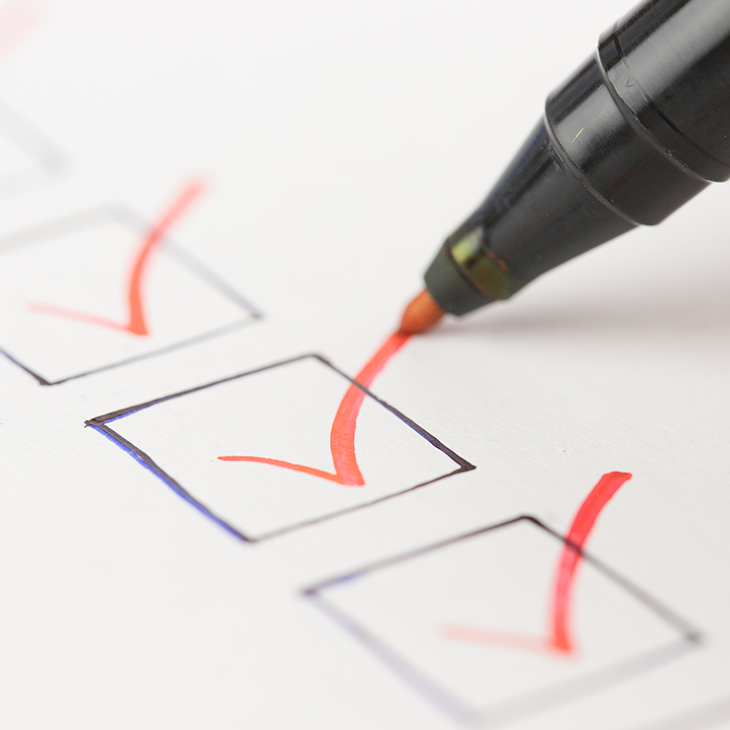 And, finally, learning to plan ahead — or Get the Big Picture® — drivers stay alert to the ever-changing information around them and give themselves the time to react to volatile and complex driving environments. As today’s roadways become busier and more congested, truck drivers, in particular, are at risk for crashes. Investing in thorough behind-the-wheel training is the most effective way for fleet owners and managers to save time, money and lives.